subaku is a puzzle game. Tap a tile to reduce its value and increase the surrounding tiles by one. 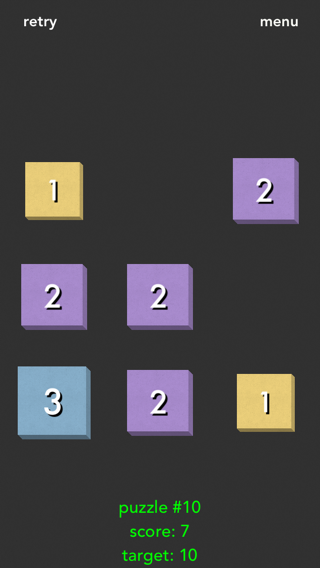 Match three in a row, column or diagonal to clear them from the board. In puzzle mode the goal is to clear the board in as few moves as possible. 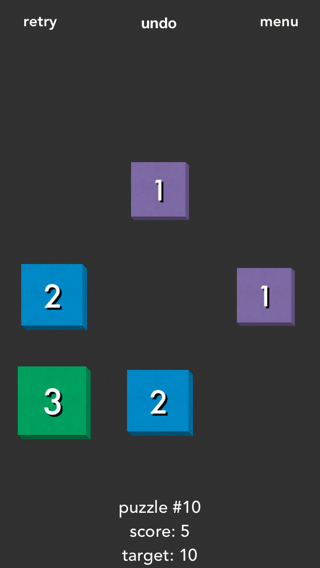 subaku comes with 100 different puzzles for you to try to master. In endless mode the board starts with a 4 in the center. Try to make as many matches as you can without letting the board clear. But watch out, every five moves something will happen to try to get in your way. Want to try before you buy? 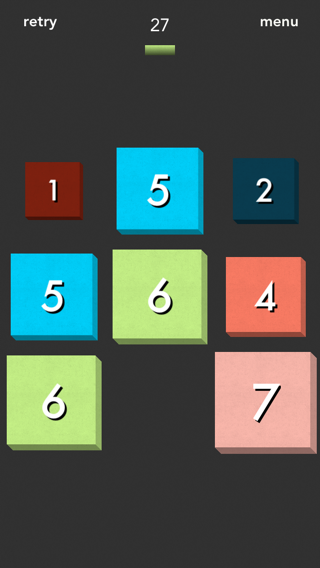 subaku mini offers the first ten puzzles for free. Plus, your progress can be carried over to the full version! Fixes unreadable puzzle selection text on iPads. Fixes bug in endless mode with animations disabled when an action would end the game. New mode “time trial” is now available. Animations can be toggled on or off in settings. Tiles now change size depending on their values. Background music and new sound effect set by Eirik Suhrke (Spelunky, Super Crate Box, Ridiculous Fishing). Fixed a 5.1 only crash issue. Undo move added to puzzle mode. subaku no longer stops other music from playing. subaku can be played vertically or horizontally on iPads. Sound effects now play at the system volume instead of max. puzzle mode and endless mode are available. Currently only native resolutions for iPhone and iPod touch with iPhone 5 support are in this version.